All-in-one day and night anti-aging moisturiser. 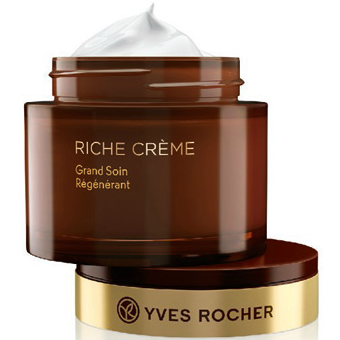 Your complete anti-aging skincare solution: an intensely regenerating day cream and night cream in one pot! 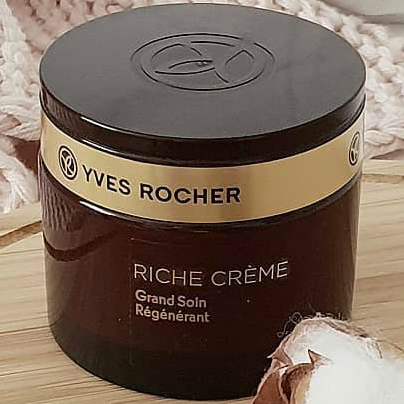 In the Yves Rocher hall of fame for its pure and natural beauty benefits and outstanding performance, this ultra-rich moisturiser combines 30 precious oils? Each selected for its excellence in providing skin with the ultimate nutrition, replenishment and active anti-wrinkle treatment. • Wrinkles are smoothed, skin is more supple and comfortable. • After 1 month, skin appears nourished and regenerated. • Its sumptious, creamy texture leaves skin smooth to the touch. - Skin is more supple and comfortable for 90%* of women. 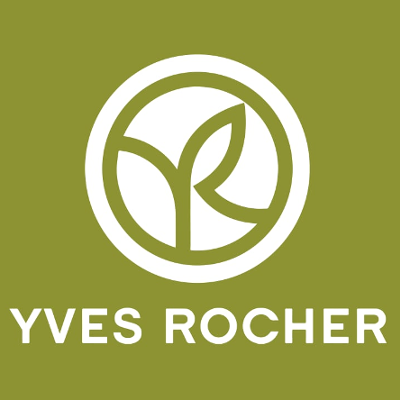 - Skin appears nourished and regenerated for 80%* of women. To restore comfort, stimulate skin that is sometimes too supple and add color to your cheeks by activating blood circulation: place your hands flat on each side of your chin, fingertips pointing towards eyes, and move your hands upwards in the direction of your ears.